This August prices have continued to rise, with a significant proportion of the rise being blamed on Storm Harvey. It’s the strongest storm experienced in the US since 2004 and it led to massive rain and flooding. 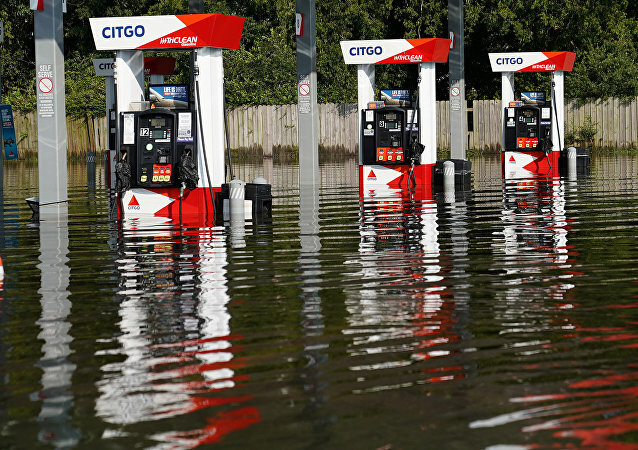 As a result oil prices hit their highest levels since mid-2015 when the damage from the tropical storm shut over a fifth of U.S. refineries, curbing demand for crude while raising the risk of fuel shortages. 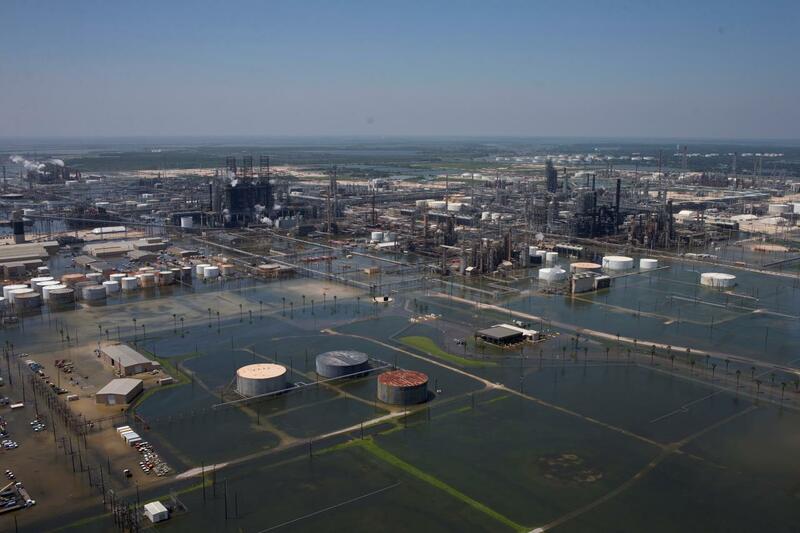 On the Tuesday after the storm nearly a quarter of U.S. refineries were not operating. This meant that U.S. output was down by 4.1 million barrels per day (bpd), with traders having to source refined products more widely so impacting the global price.